The FIFA Community was shocked this week as EA Global Community Manager Romily Broad announced he was leaving EA SPORTS to move back to the UK for understandable family reasons. Rom has been an amazing support for Sweetpatch TV and the FIFA Community generally and we wanted to dedicate this article to our memories of Rom. Check out Wepeeler’s video tribute to Rom below. 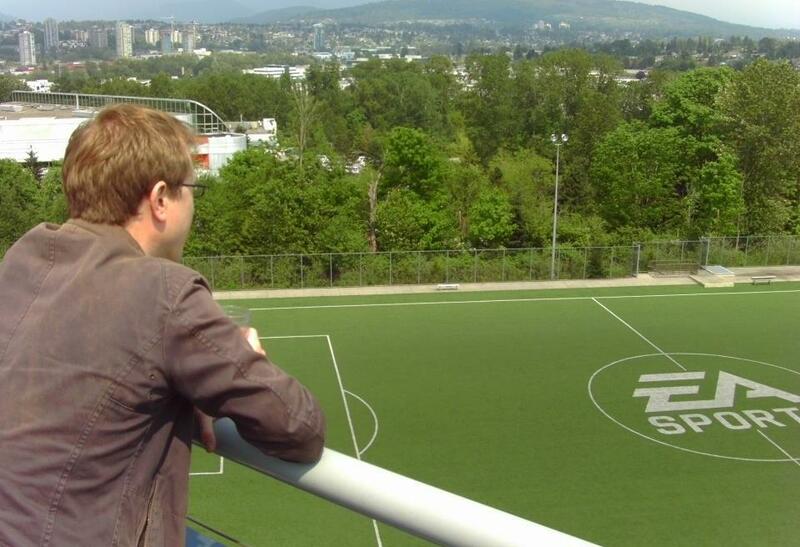 Rom appeared in the first episode of our Wittser & Wepeeler #WishFifaWouldBe Show as he reported direct from EA Canada on the latest goings on with the development of FIFA 12. 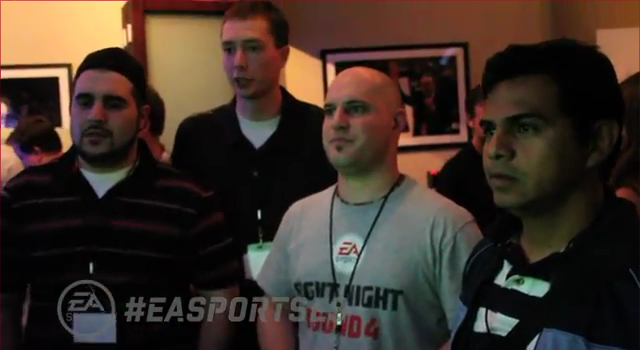 Whilst we were out at EA Canada in 2009 we took the time to video most of the Community attendees plus EA staff for a Sweet Skillz competition. Check out Romily Broad’s skillz here. We were also on the EA SPORTS FIFA Podcast a number of times thanks to Rom, once helping us celebrate our 10th birthday. We would just like to say a massive thank you to Rom for all his support and we look forward to keeping in close contact with him as he moves to our partners at Virgin Gaming. Many thanks Rom, you’ve been a complete star and a gentleman. 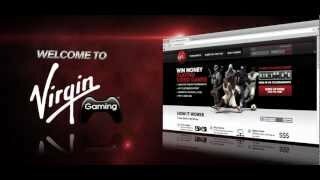 Virgin Gaming Live | FIFA 13: Beat Rom and take $20!